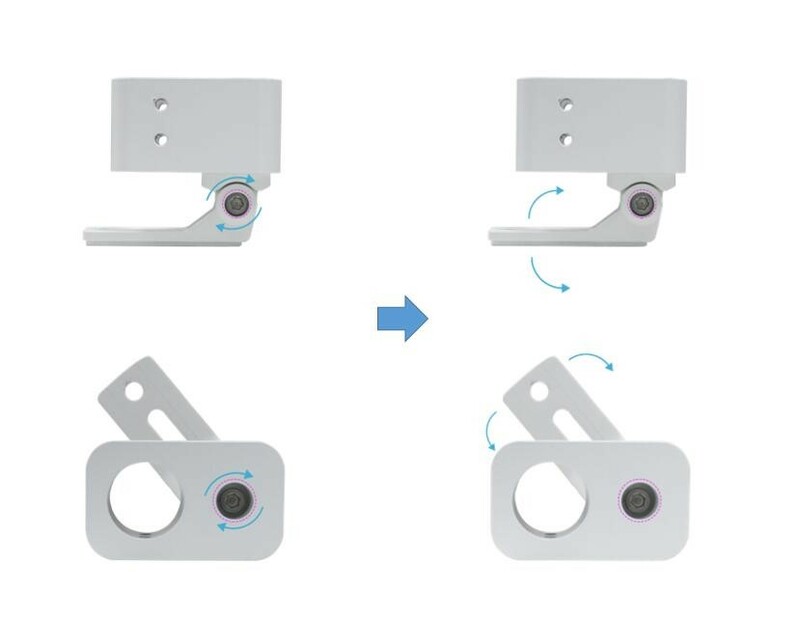 Click the button below to add the Indoor Outdoor Wall Mount Bracket with Extension For Bullet IP Camera to your wish list. This is an installation accessory for a surveillance camera. 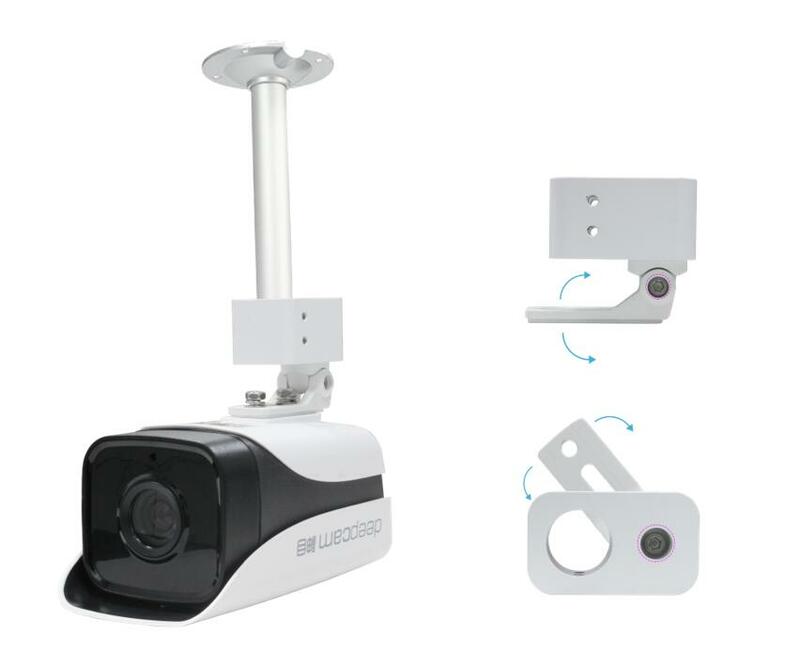 It is monitoring camera mounting adjustable bracket, Aluminum alloy outdoor rainproof universal bracket.